Certainly if Bello Civili has anything to say about it. 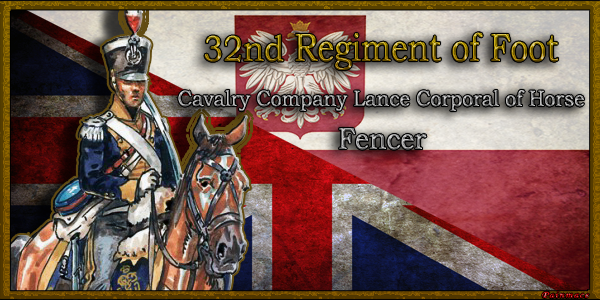 Join The 32nd Regiment of Foot Today! Family Fun For Everyone! Click The Image! Good 1812 Event today boys! Looking forward to this Sunday's battle event! Well we're only 2 years late. The 32nd is never late, nor it is early. It arrives precisely when it means to!